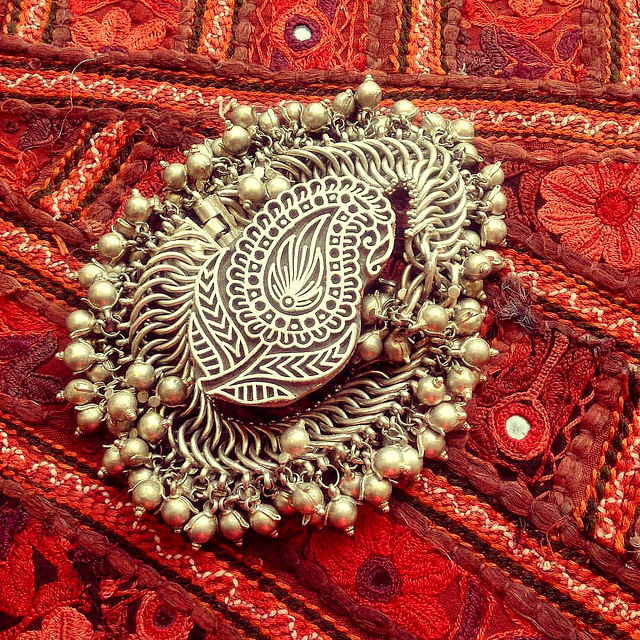 The Shop At My Dream Canvas will primarily feature a collection of items sourced from India and around the world. The Antique Bazaar on the other hand are my finds from local antique stores and flea markets. What can I say, I love a treasure hunt:) I hope you will like what you see!! Every few weeks, I shall highlight one product from the Bazaar. 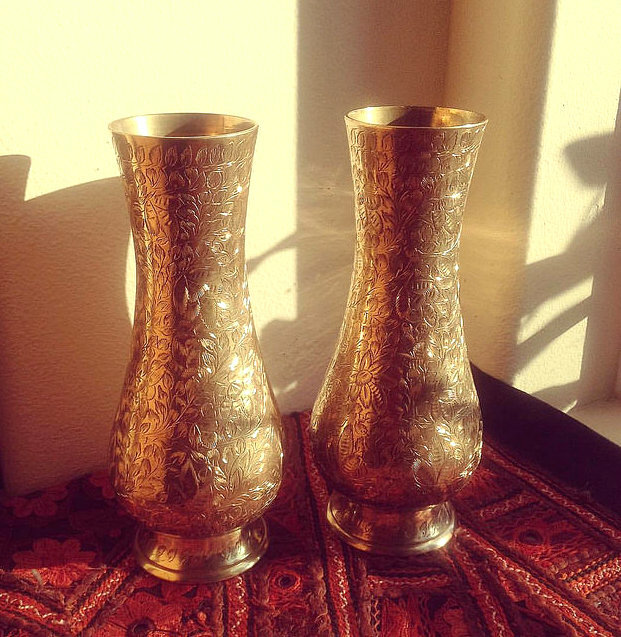 This week's find is this pair of brass flower vases. Intricately carved with a stamp that says "made in India", these vases are in excellent condition. Grab them while you can, we just have the one pair :) Click HERE for details! 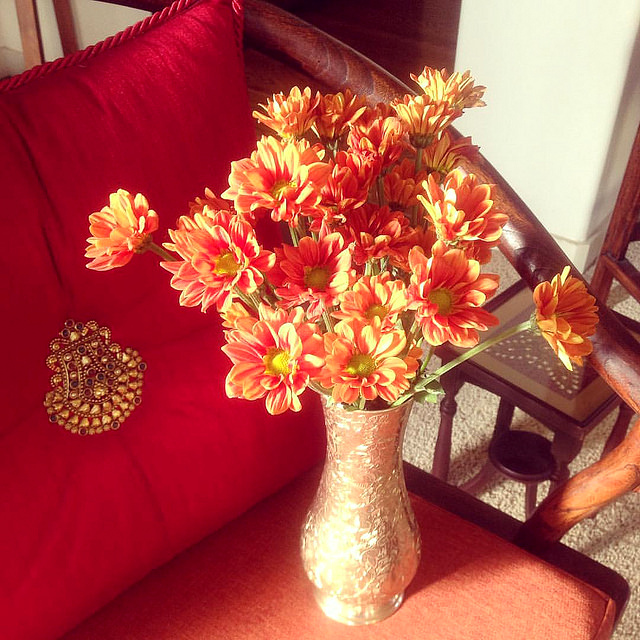 I can't wait to share my other finds:) Here's wishing you a Happy Friday! !